There is only one thing that happens on Hamilton Island in August. 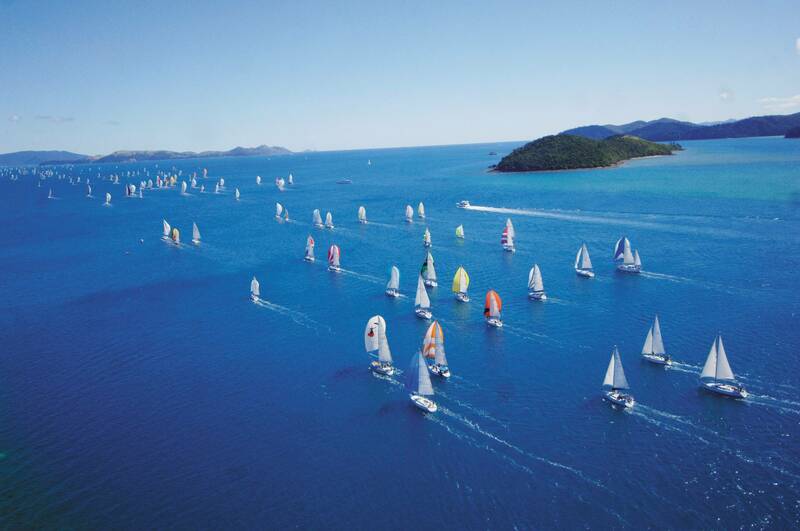 The Audi Regatta – it’s Hamilton Island Race Week madness. Audi Hamilton Island Race Week is one of the world’s most famous yachting events – and every year, brings spectators and yachties from all around the globe to the Whitsundays for an exciting line up of on and offshore events. 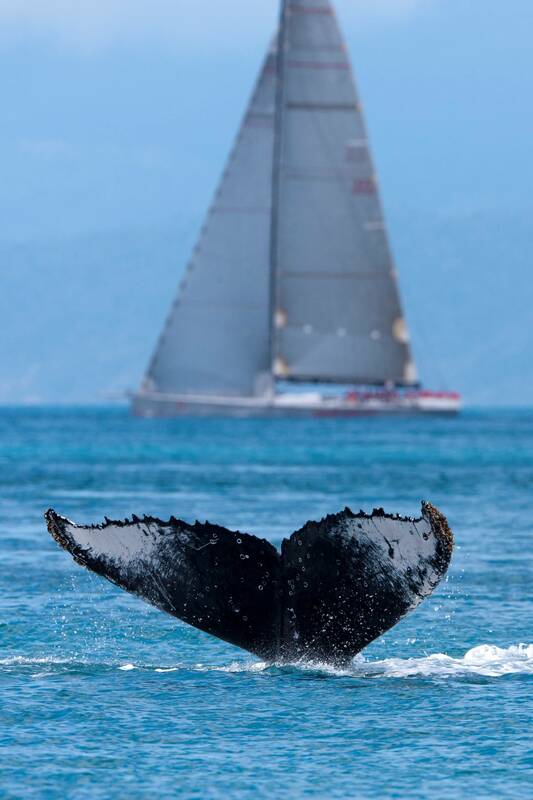 Every August, spectators and yachties from around the globe sail to Hamilton Island for Audi Hamilton Island Race Week – Australia’s largest offshore keelboat regatta. Whitsunday Holidays has some fantastic self contained Hamilton Island accommodation options. Contact us at [email protected] or 1300653997 to discuss your Race Week accommodation options. Wide range of apartments, villas and houses – 1 bedroom through to 5 bedroom luxury!